Phase I Construction at the Utica Memorial Auditorium has been underway for almost two months, with progress visible to those driving on Oriskany St West. 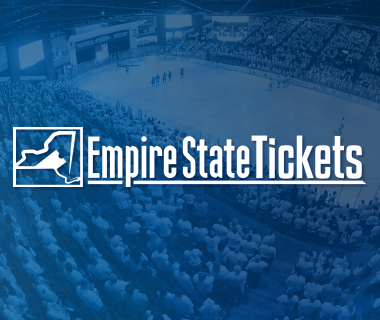 The project, which will be completed by the start of the Comets 2017-18 season, will add women’s restrooms, office space, a full sprinkler system, and other ADA-compliant renovations and additions. But perhaps the most anticipated addition, which is already noticeable on the west end of the building, will be the addition of suites and loge seating. Suites and loge seating have been around in professional hockey for decades. 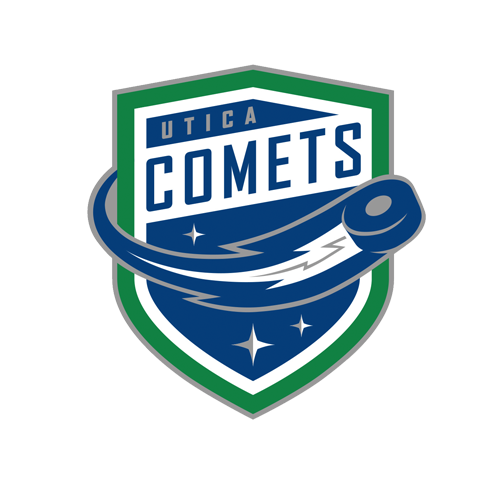 And while the Comets unveiled their Zetlin’s Suite at the start of their second season, they remained one of only four teams in the AHL who lack multiple suite or club box seating options. 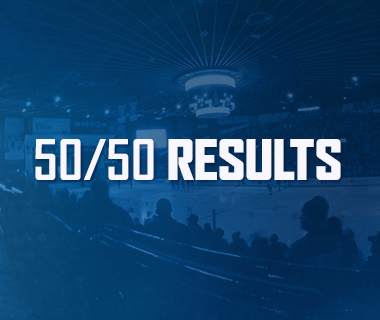 The reason that every NHL arena and the vast majority of AHL arenas offer premium seating options is to provide fans, businesses, and out-of-towners the opportunity to elevate and enhance their game day experience, and the suite and loge seating at The AUD will do just that. The AUD Authority and Esche worked with a team of architects and contractors to develop a layout that would be structurally sound for the building as well as beneficial to its patrons. The six executive suites will have unobstructed sightlines of both the ice and the typical layout for a concert stage and will each feature a bar, a plethora of seating options, a high definition television, and dedicated server to handle all food and beverage needs. The suites will also have their own private entrance and exit, adding to the exclusive feel of the section. The loge seating area, adjacent to the executive suites, will be unique in its design and features, giving fans the “rabbit hole” experience. 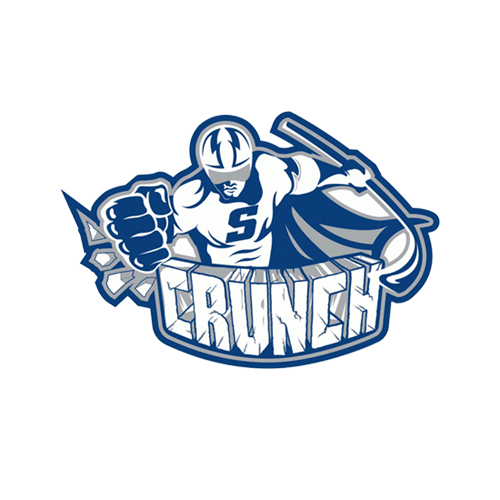 The goal is to create a space for both entertaining guests as well as enjoying Comets games and concerts, and for the area to be unlike anything else available in other sporting venues. The theme, amenities, and benefits of the loge seating area will be unveiled later this summer. 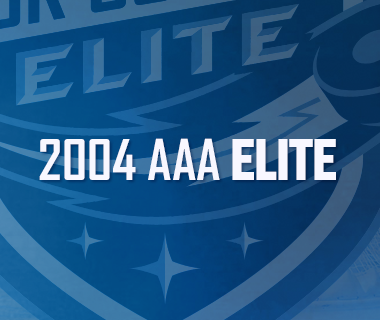 So while suites are a necessity in order to elevate The AUD to 21st century standards, they mean a lot more than simply putting the building on par with other AHL arenas. The suites, and project as a whole, will spearhead the fifth anniversary season for the Comets – a season of a new coach, new additions and changes to the building, and a new game day experience for fans to enjoy, continuing on the efforts made by the AUD Authority and MVG to challenge the status quo. 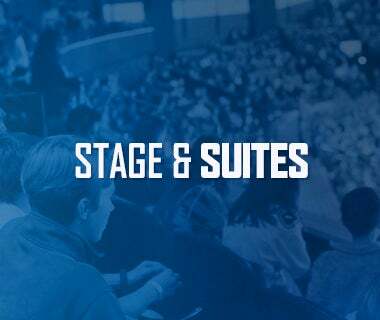 While there truly isn’t a bad seat at The AUD, the executive suites and loge seating add another layer to the Comet Culture that has been developed over the past four years, and another opportunity for fans to socialize and interact with each other under the cables of The AUD.